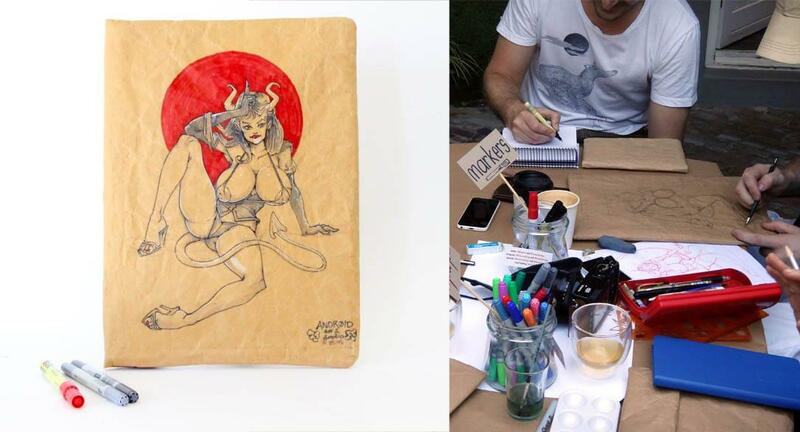 The Drink & Draw event held in December was a really fun evening. 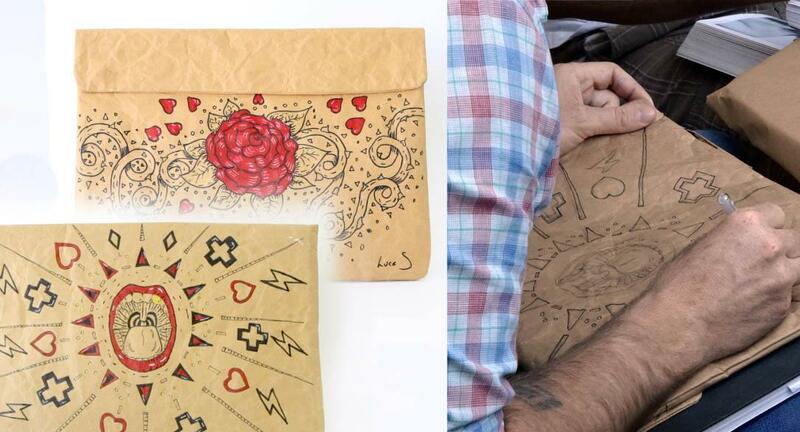 Over 20 friends with hands keen to doodle came and created some wonderful designs on our sleeves. Above: “Space” iPad mini sleeve by Kelsey using Artline Markers. 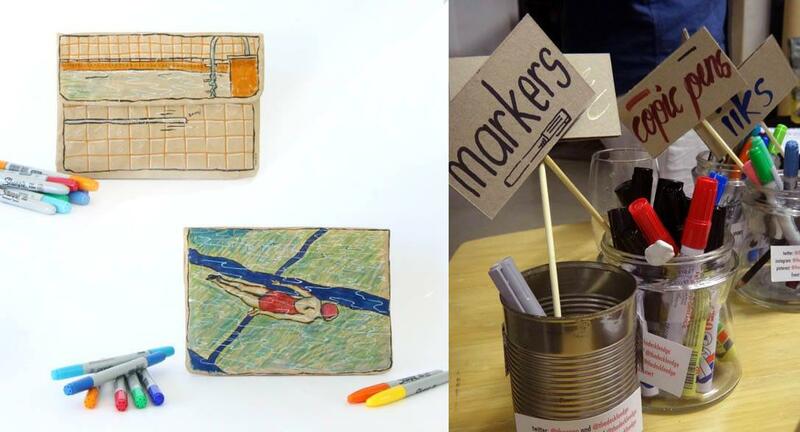 Above: “Swimming” iPad Mini Sleeve drawn by Luan Serfontein using Copic Markers. 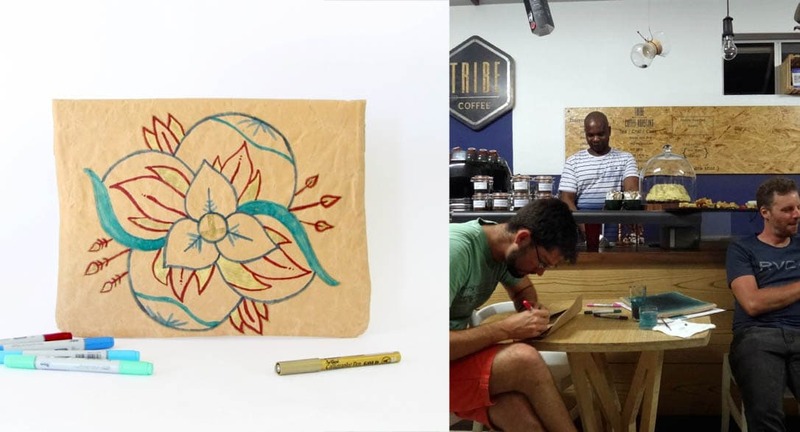 Above: “Mandras” iPad mini drawn by Chantal Louw using Artline Fineliners. 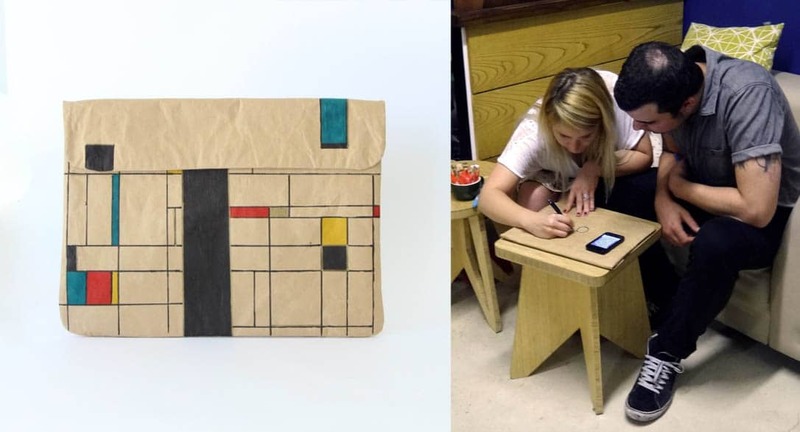 Above: “De Stijl” Laptop Sleeve by Jane Moulder using Artline Fineliners. 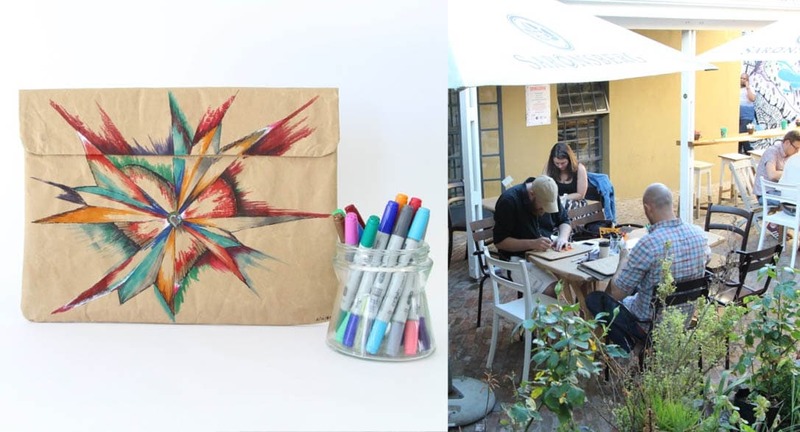 Above: “Untitled” Laptop Sleeve by Gerard Van Eeden using Copic and Artline markers. 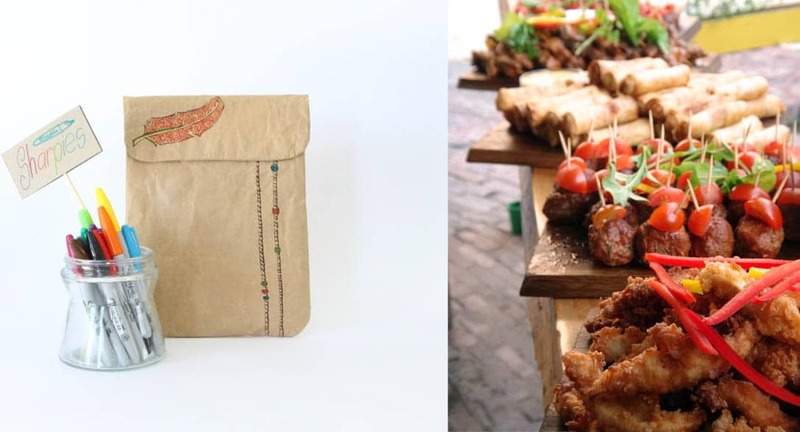 Above: “Feathers” iPad Sleeve drawn by Simon Van Eeden using Sharpies. Above: “Girl” Laptop Sleeve drawn by Mel. 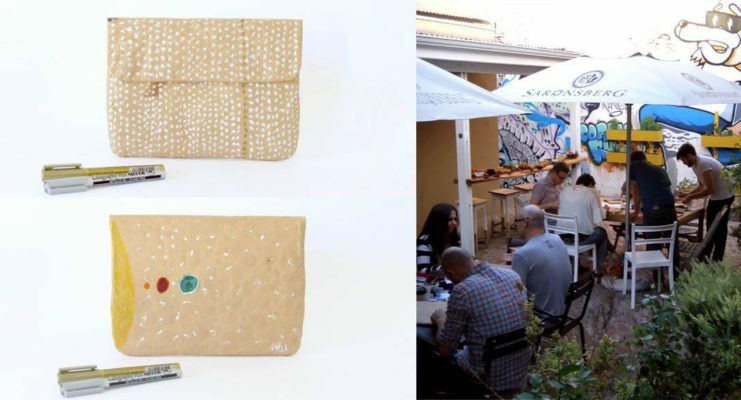 Above: “Its all material” Laptop Sleeve by Max using Acrylic Drawing Inks and Artline markers. 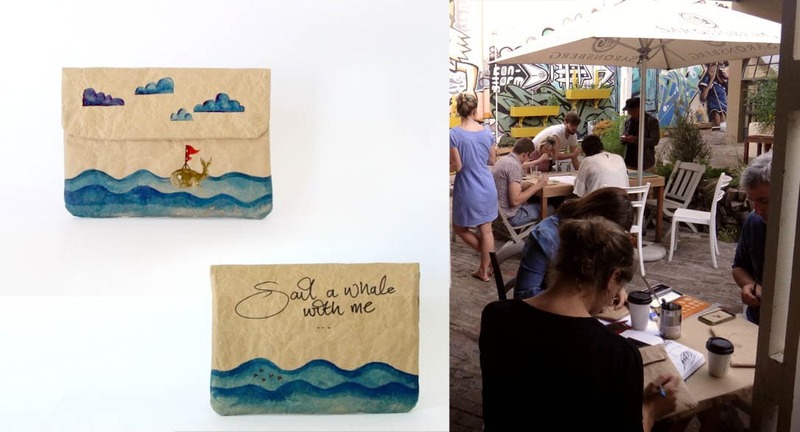 Above: “Sail a whale with me” iPad mini sleeve painted by Wendren Setzer using Acrylic Drawing Inks and Artline markers. 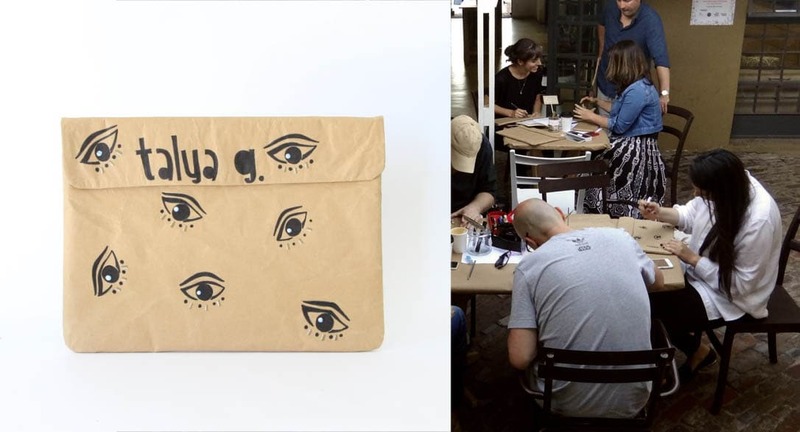 Above: “Untitled” Laptop Sleeve drawn by Talya Goldberg using Artline Markers. 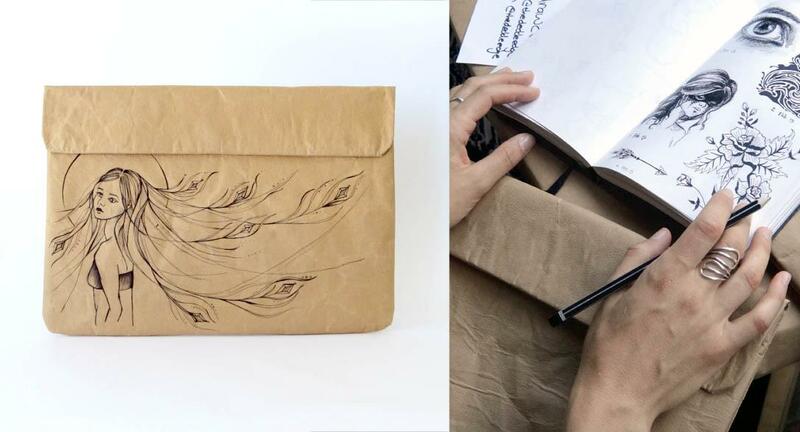 Above: “Untitled” Laptop Sleeve drawn by Andrew Donaldson using Copic and Artline markers. 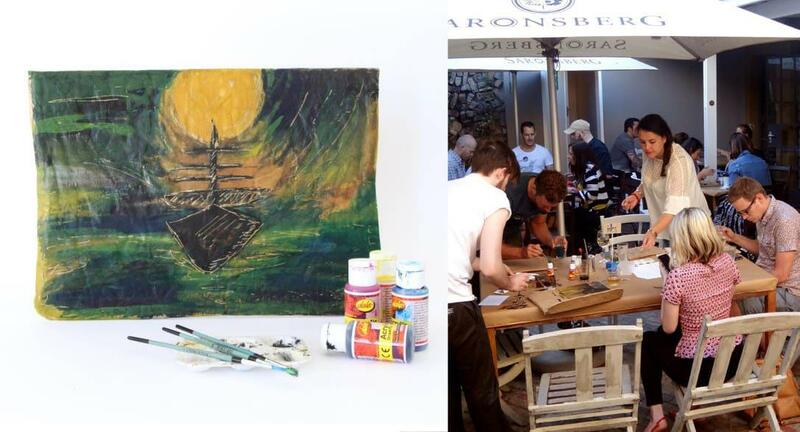 Above: “Ship in the night” Laptop Sleeve painted by Anton using Acrylic Drawing Inks. 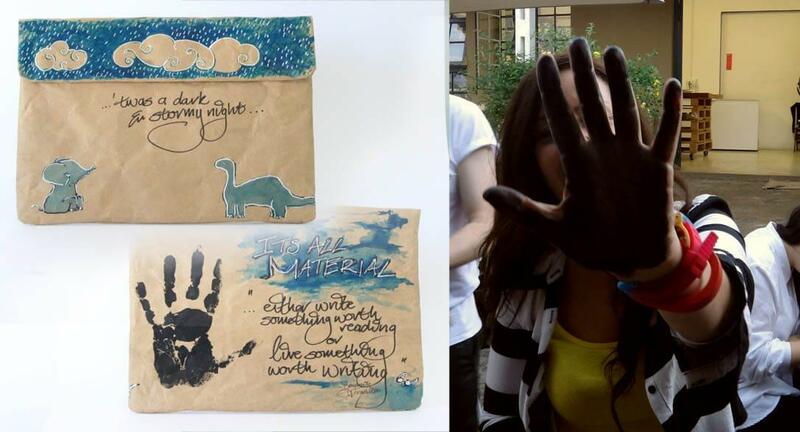 Above: “Untitled” Laptop Sleeve drawn by Gio using Copic Markers. 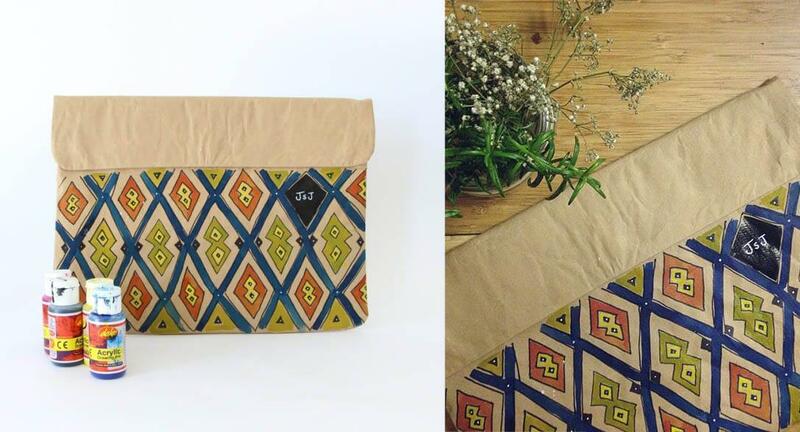 Above: “Pattern” Laptop Sleeve by Jenny using Acrylic Drawing Inks. 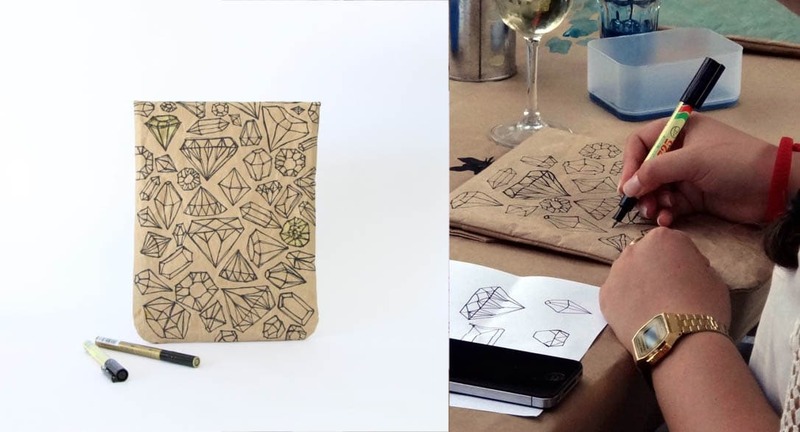 Above: “Precious Gems” iPad Sleeve drawn by Aimee Lottering using Artline Fineliners. 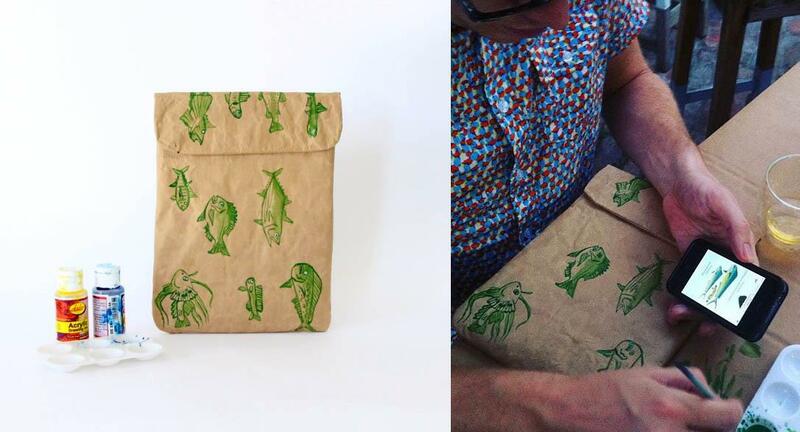 Above: “Safe Fish” iPad Sleeve painted by Mike with Acrylic Drawing Ink. Above: “Into the abyss” Laptop Sleeve painted by Paul Senyol with Acrylic Drawing Inks. 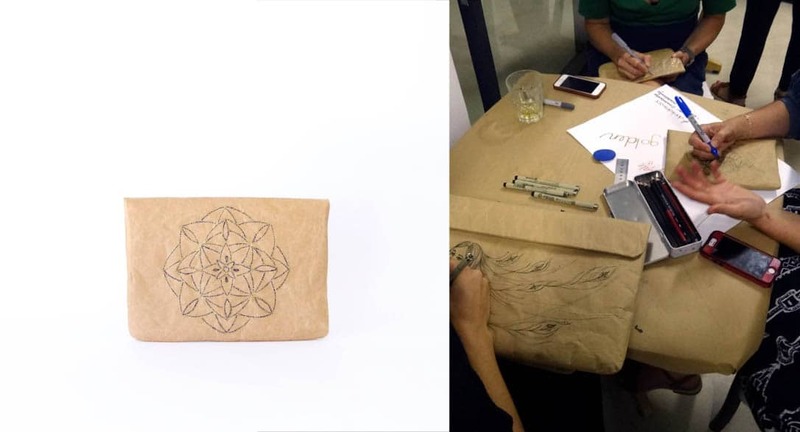 Above: Laptop Sleeve drawn by Lucas using Artline Fineliners. 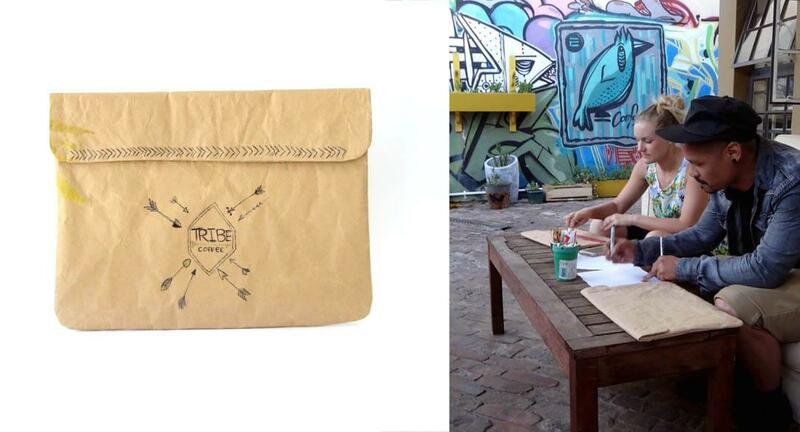 Above: “Tribe Coffee” Laptop Sleeve drawn by Kate using Artline Fineliners. 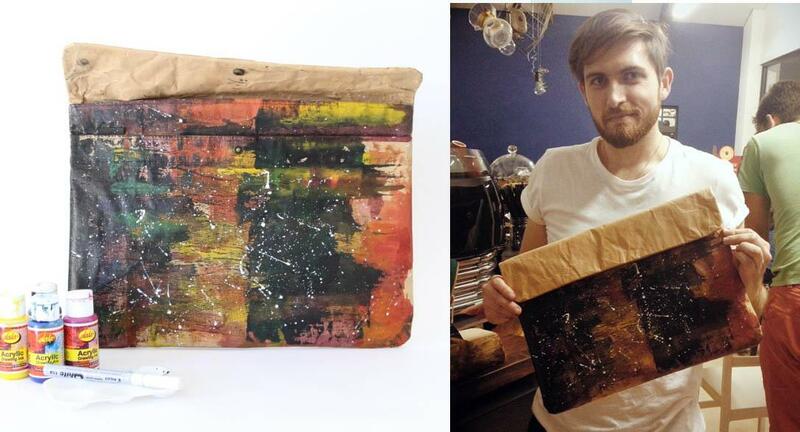 Above: “Paint effects” Laptop Sleeve by Nick Muljren. 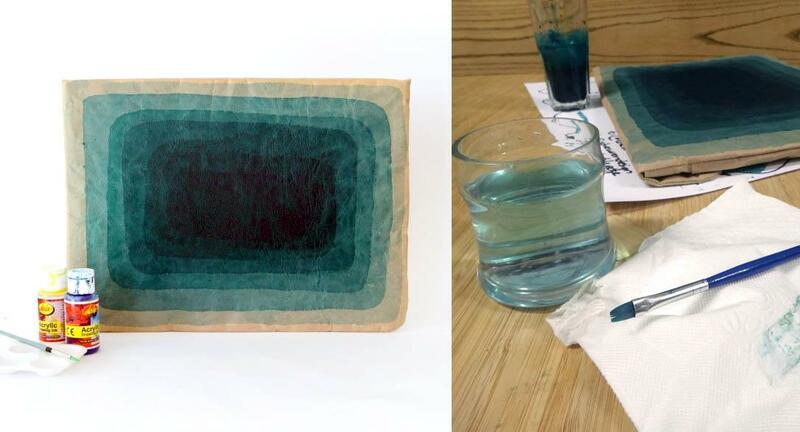 Created using Acrylic Drawing Inks. 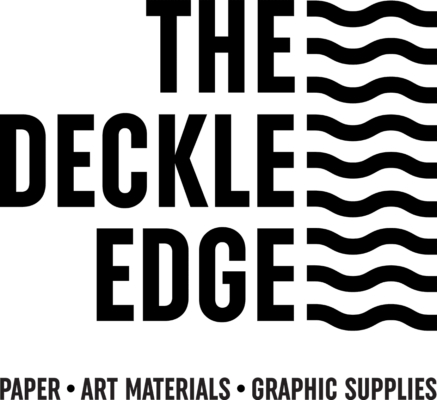 A huge thank you to our sponsors Tribe Coffee and Deckle Edge! 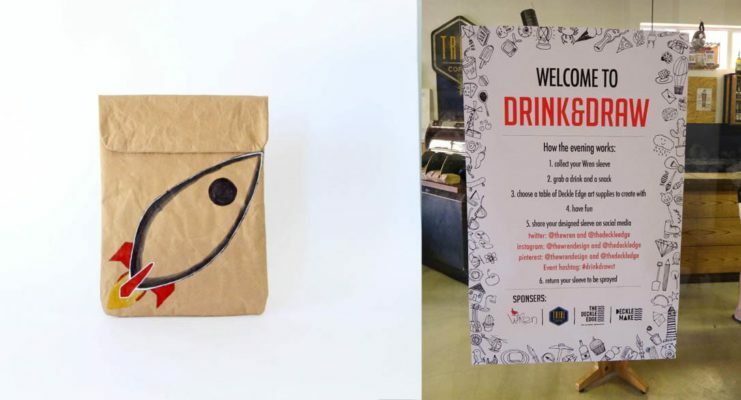 This entry was posted in Blog and tagged #drinkdrawct, creative get together, deckle edge, deckle edge make, draw it yourself, drawing ideas, drink and draw events, ipad sleeve design, laptop sleeve designs, sleeve, sleeve design, space, swimming design, tribe coffee, wren sleeves.